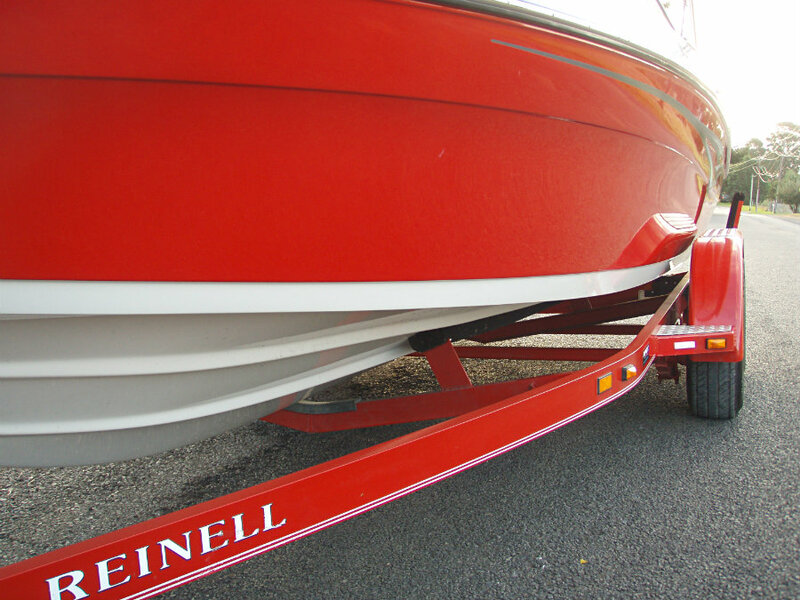 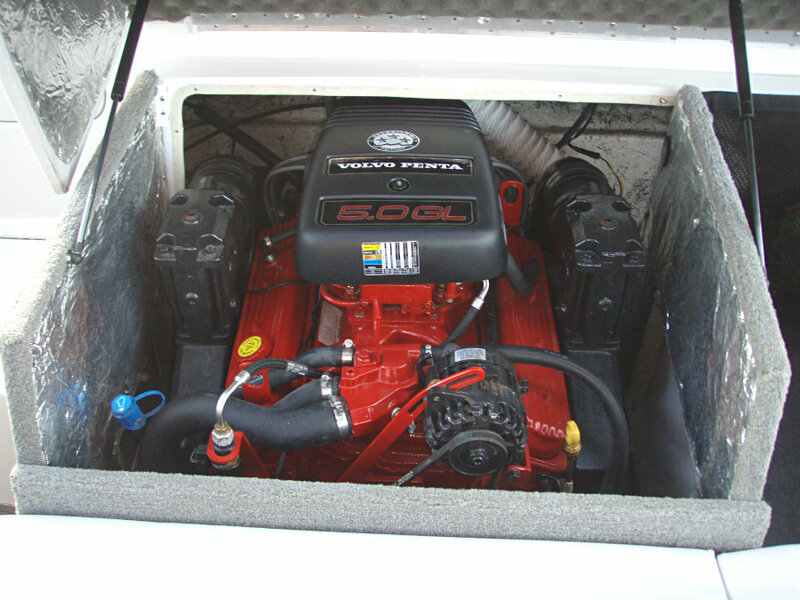 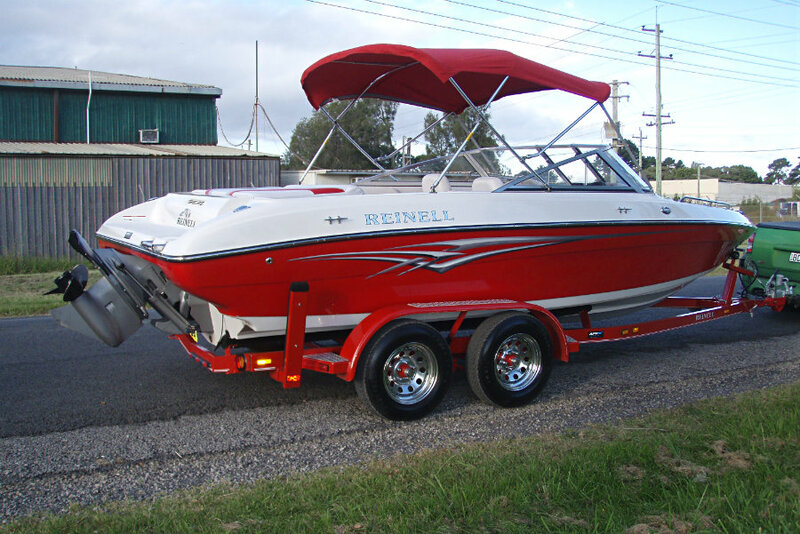 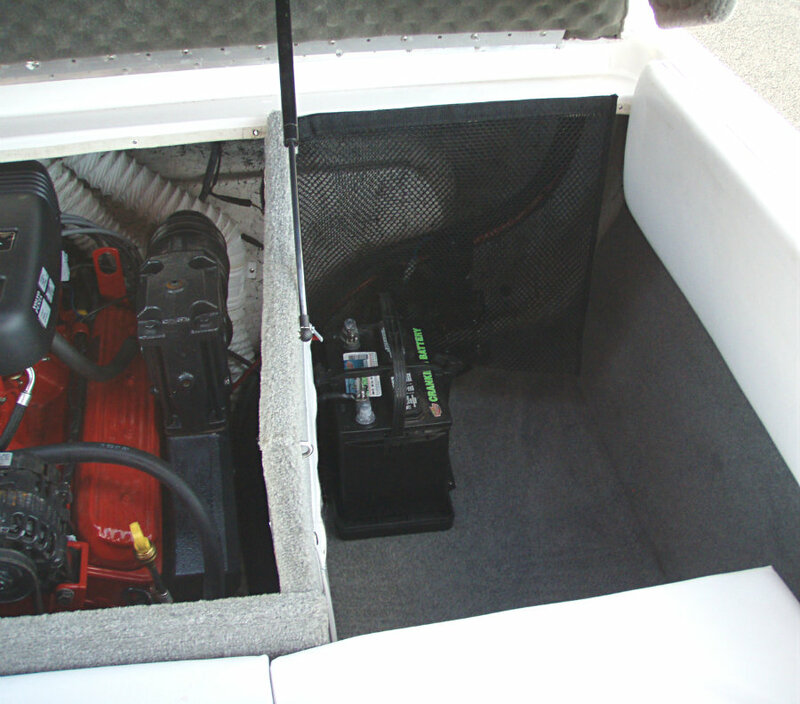 2006 Reinell 204LSE Bowrider powered by a 5.0L V8 220hp Volvo Penta GL engine with a Volvo SX leg sterndrive and only 39 hours of FRESHWATER use. 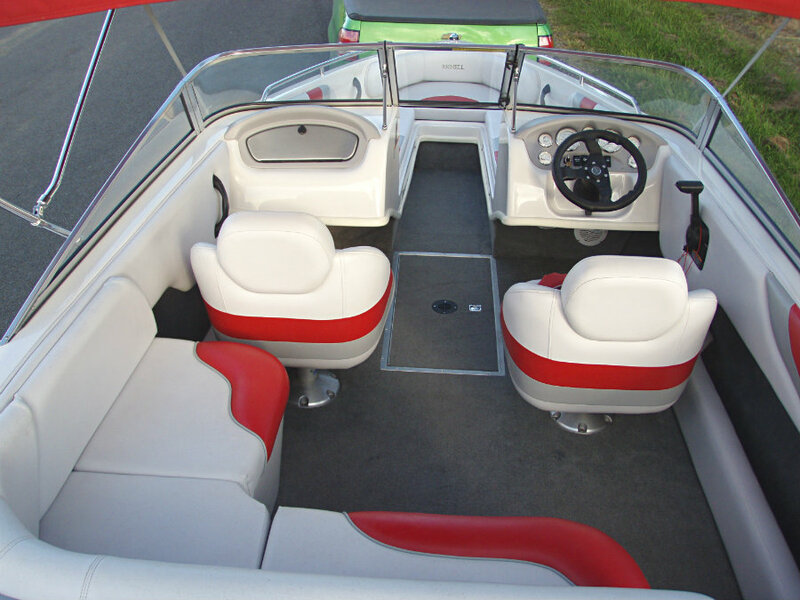 The 204LSE has been redesigned to deliver more power and the most comfortable ride ever, and accordingly this 20 footer is packed with more features than ever before. 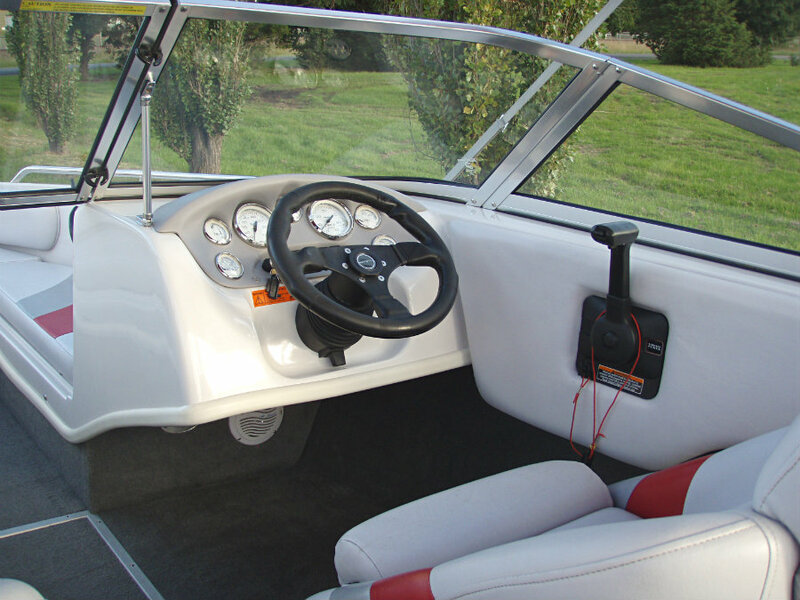 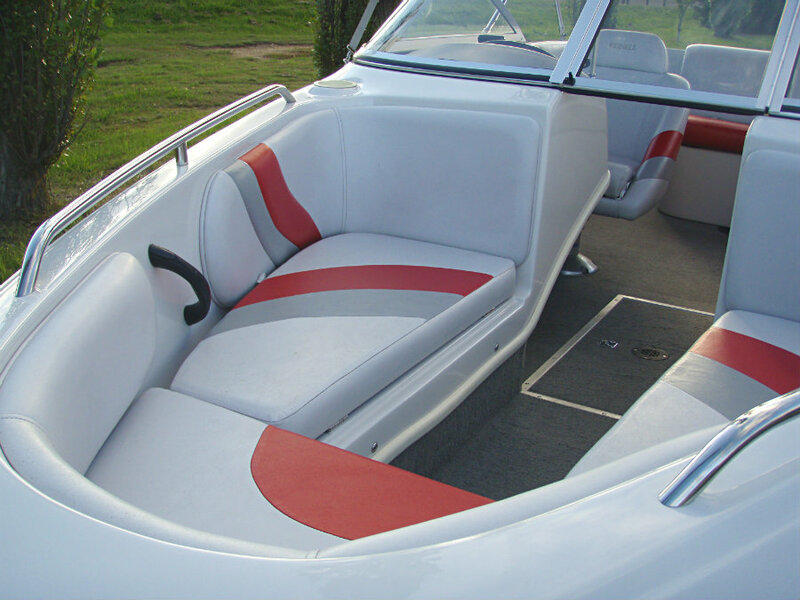 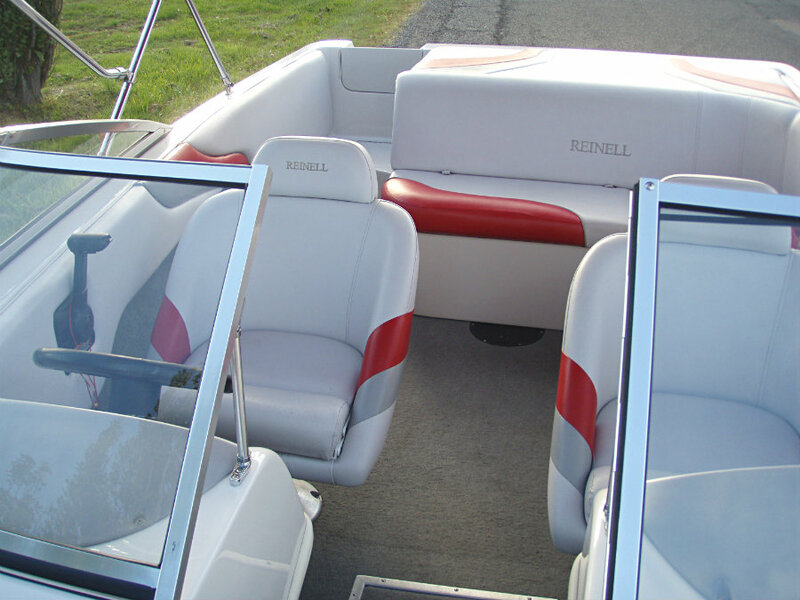 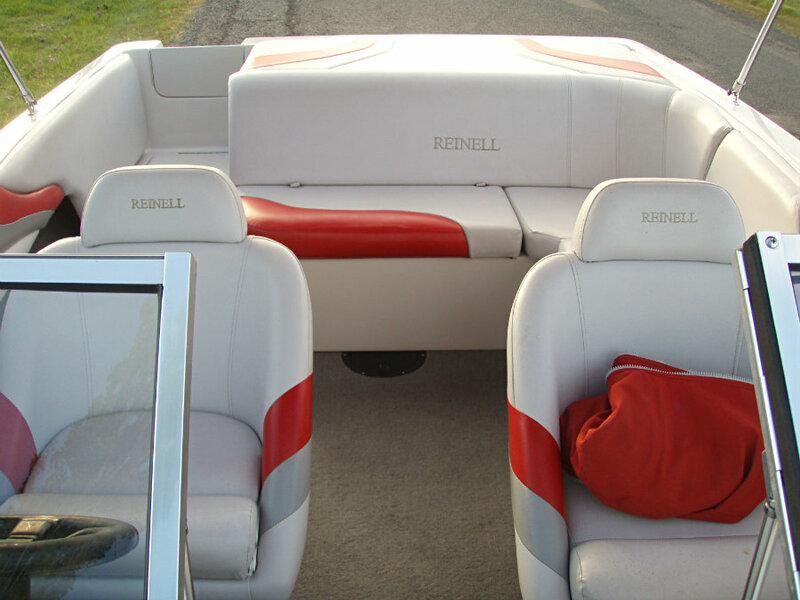 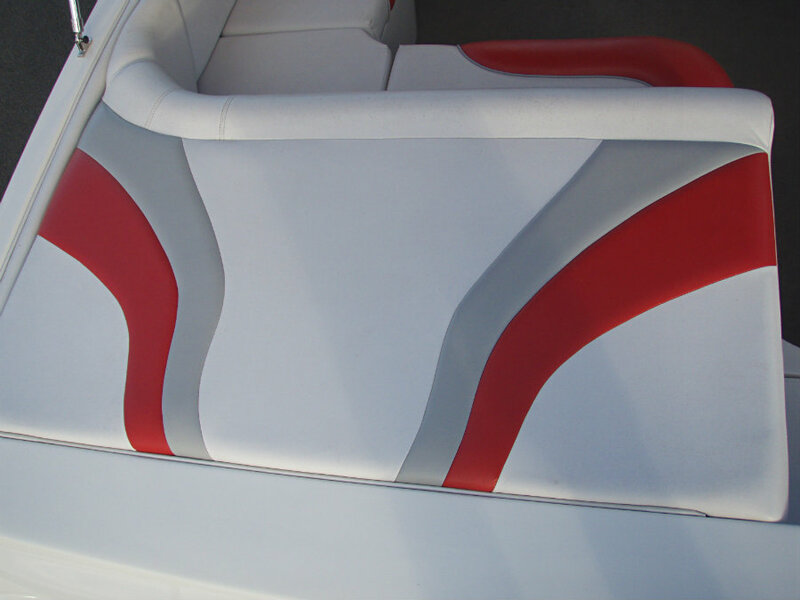 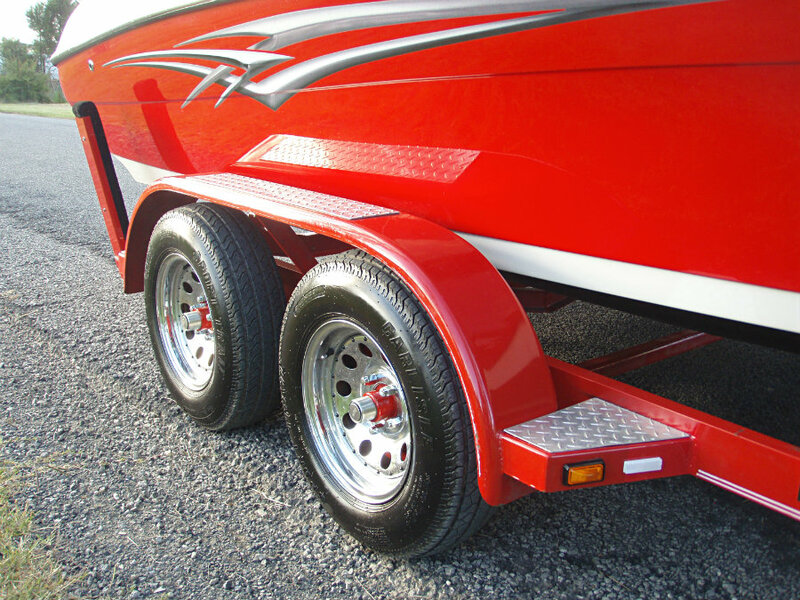 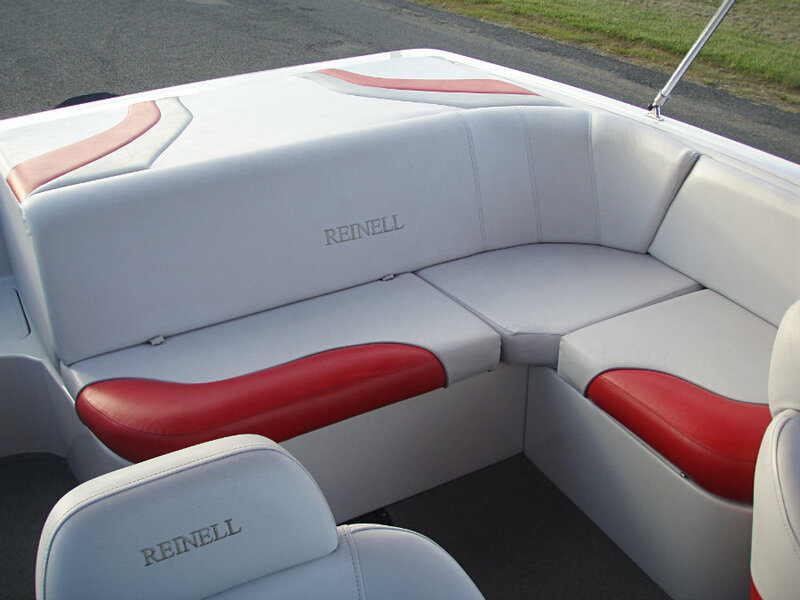 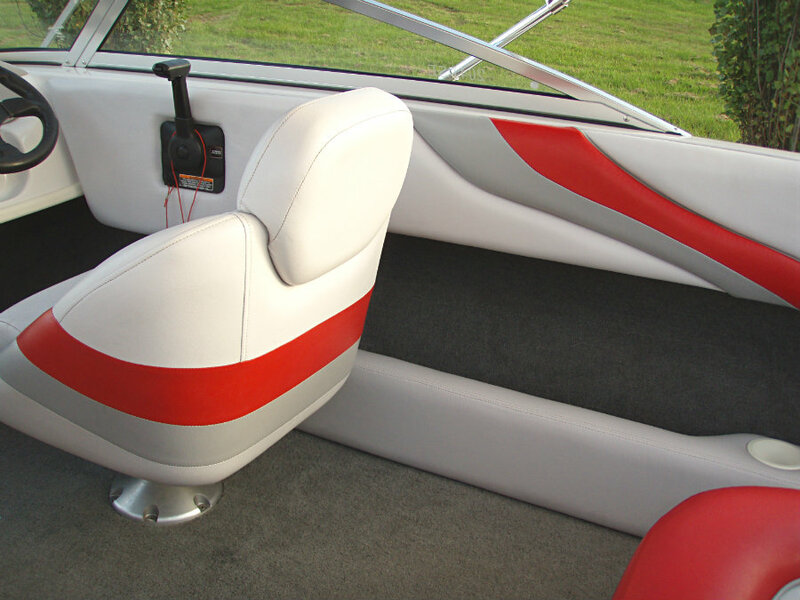 Executive features include carpeted storage compartments, a color matched bimini top, lounge seating and a walk-thru transom and swim platform. 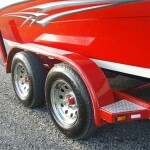 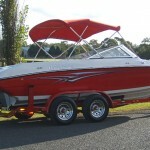 A great family fun boat for all water sports. 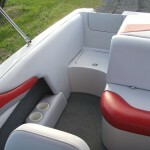 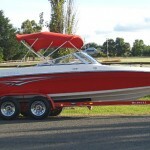 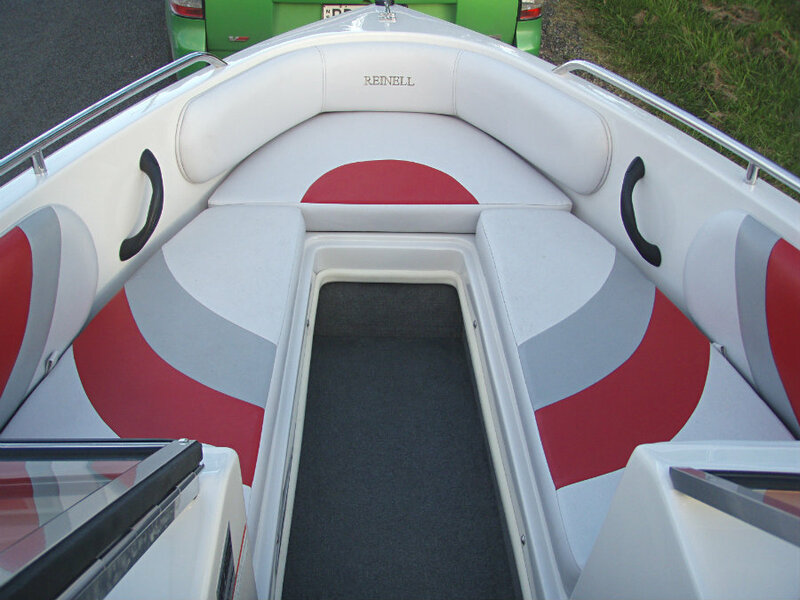 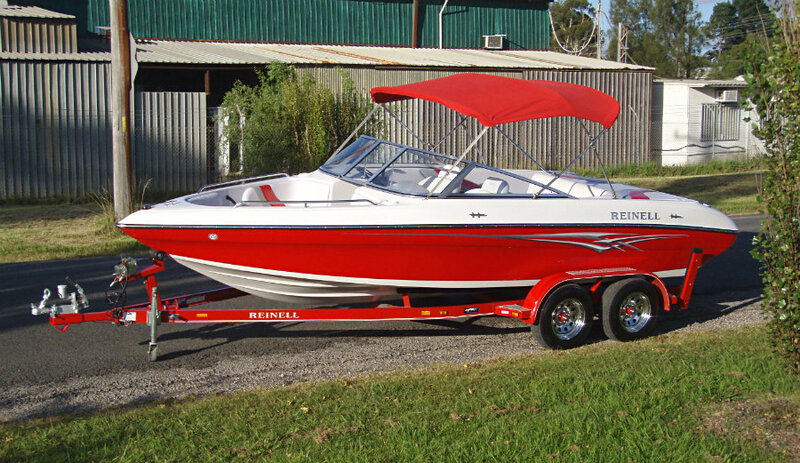 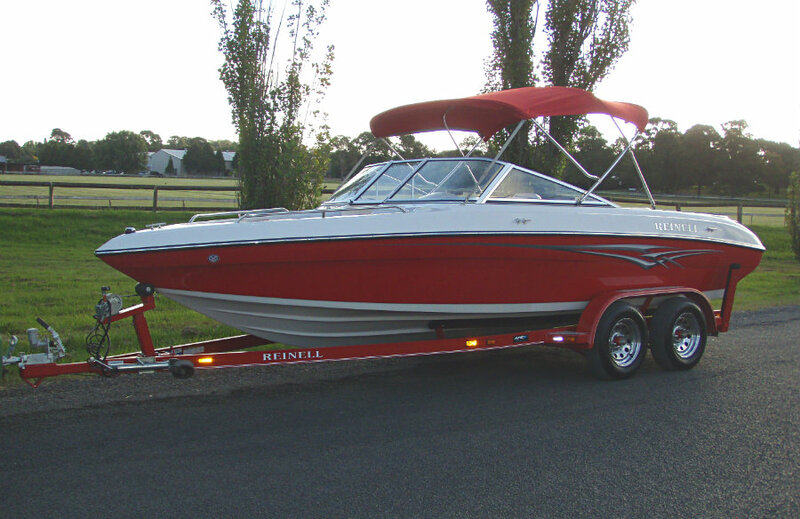 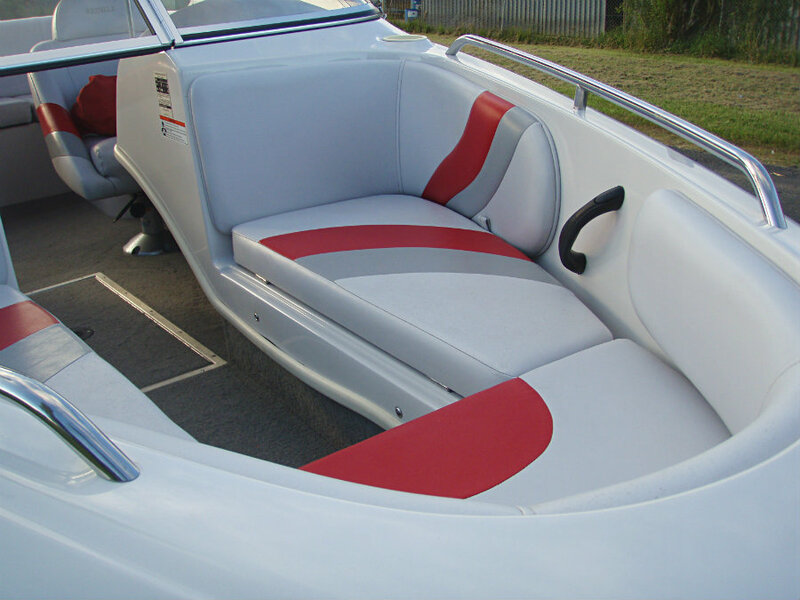 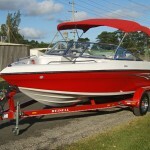 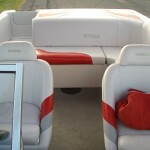 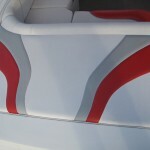 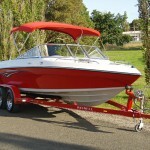 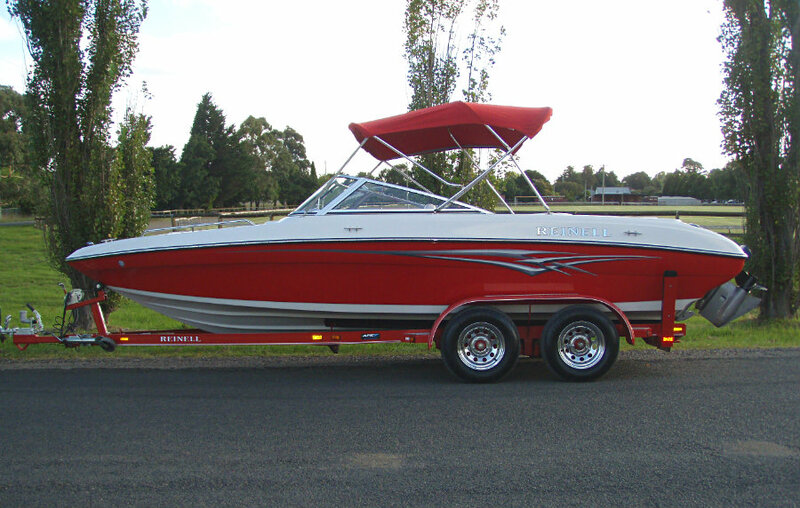 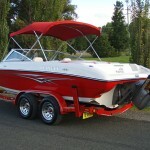 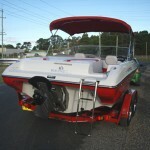 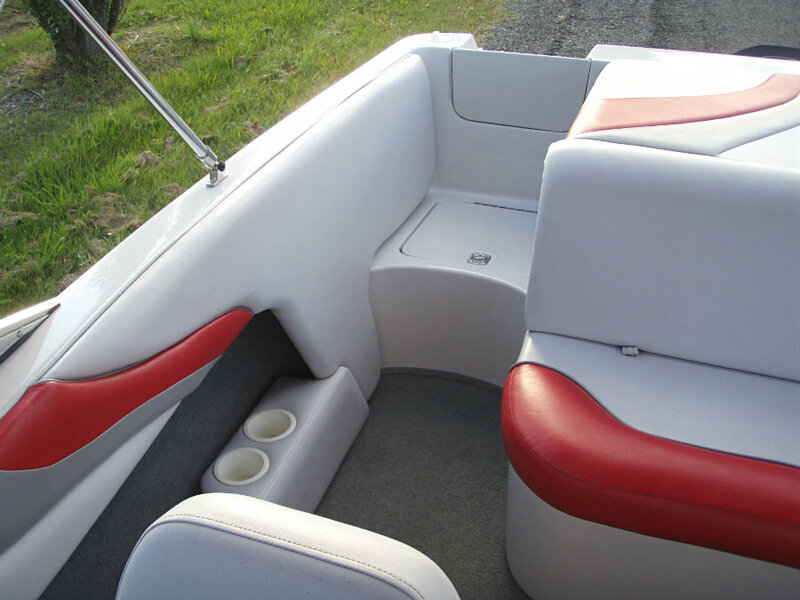 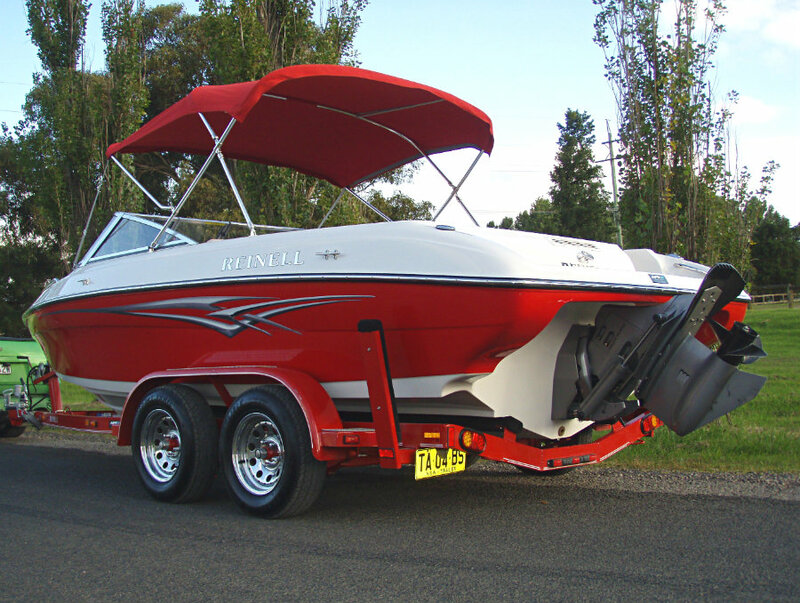 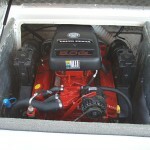 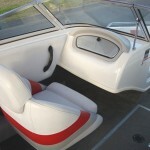 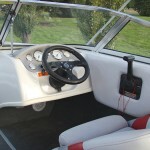 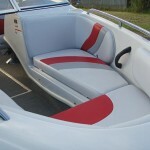 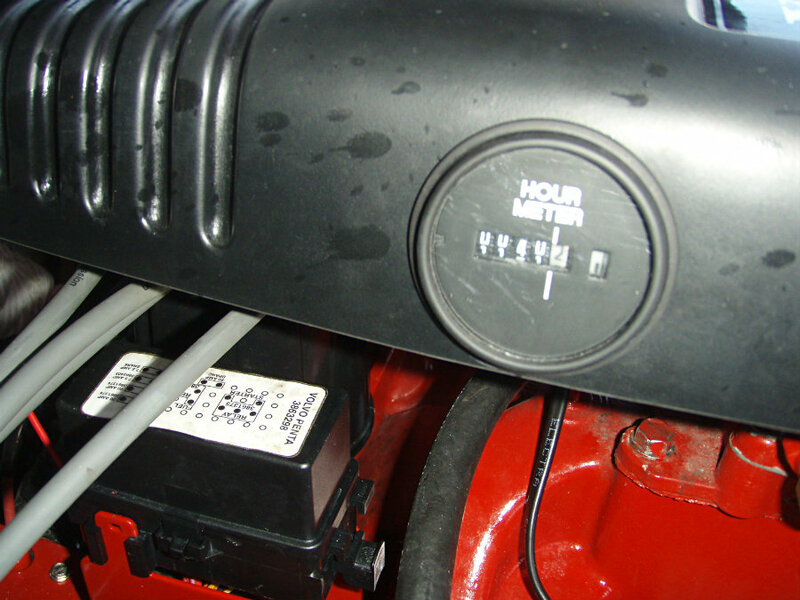 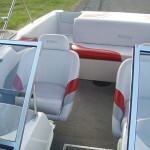 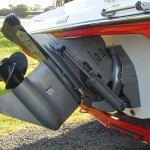 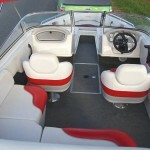 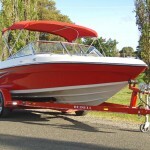 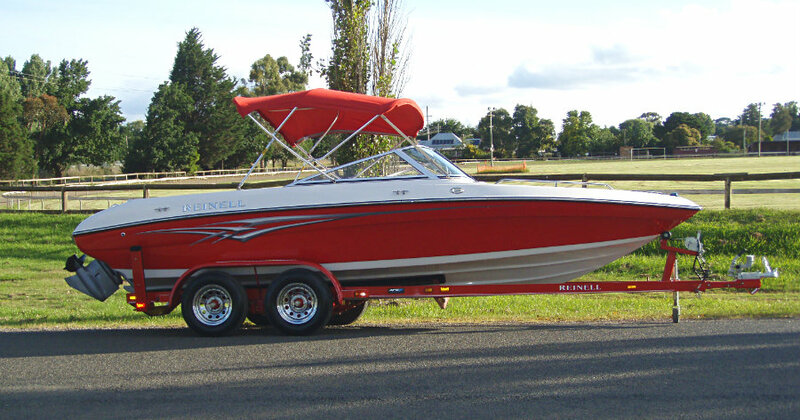 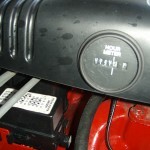 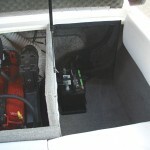 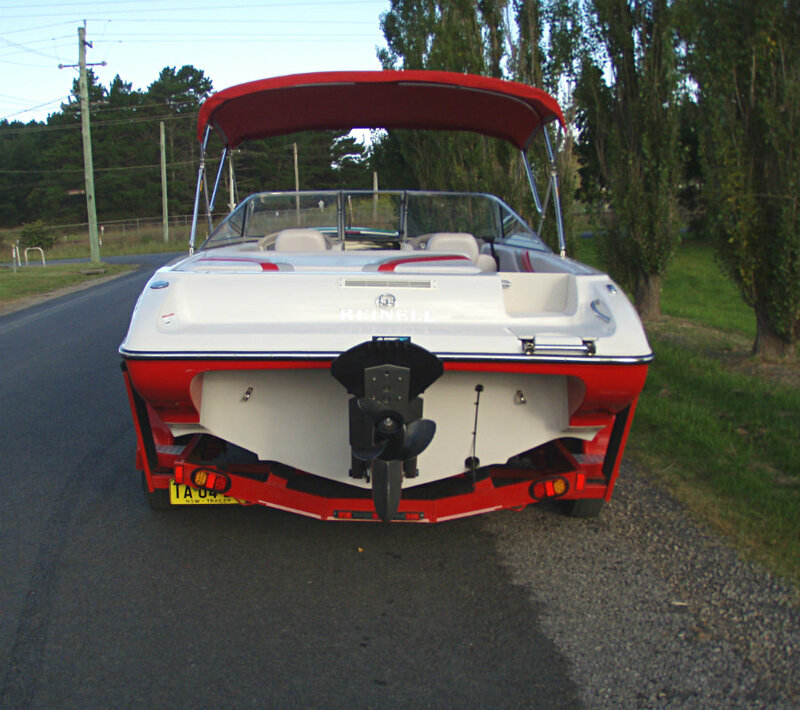 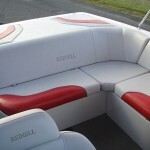 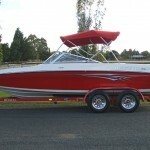 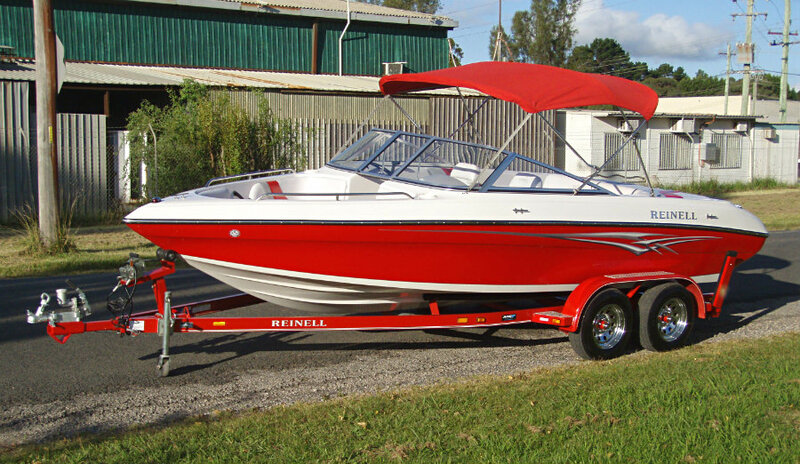 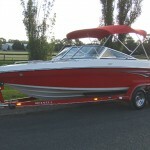 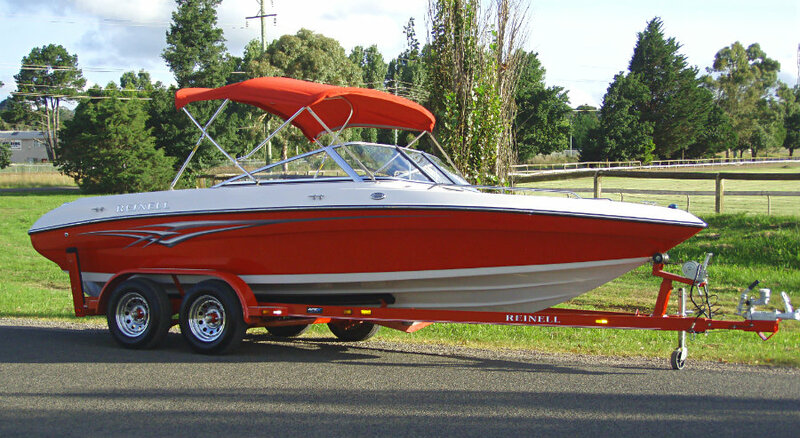 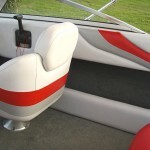 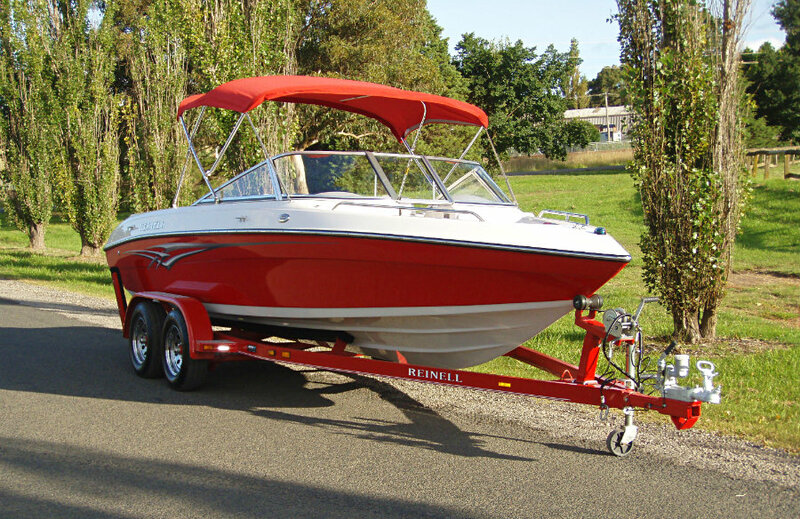 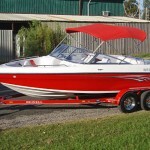 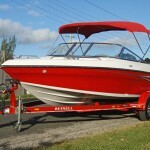 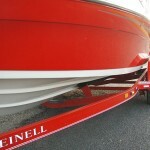 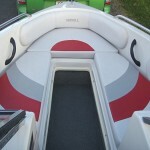 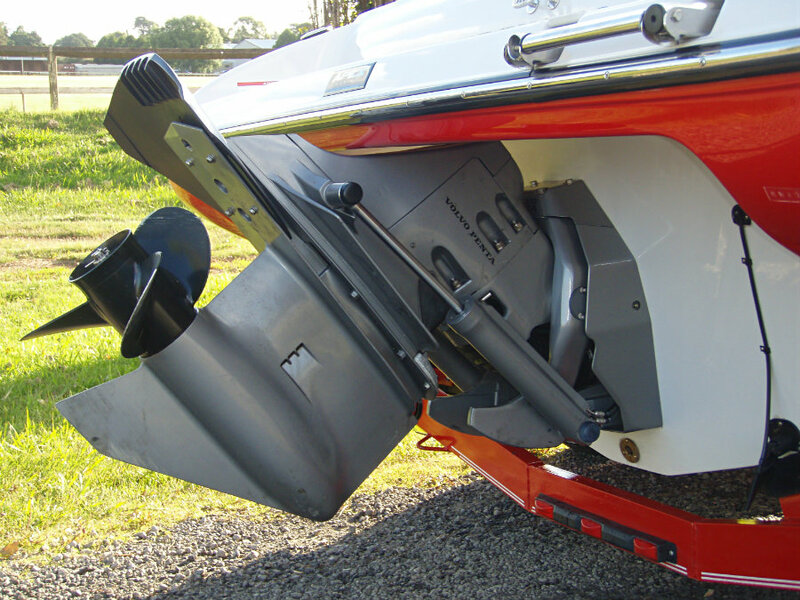 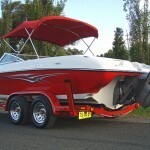 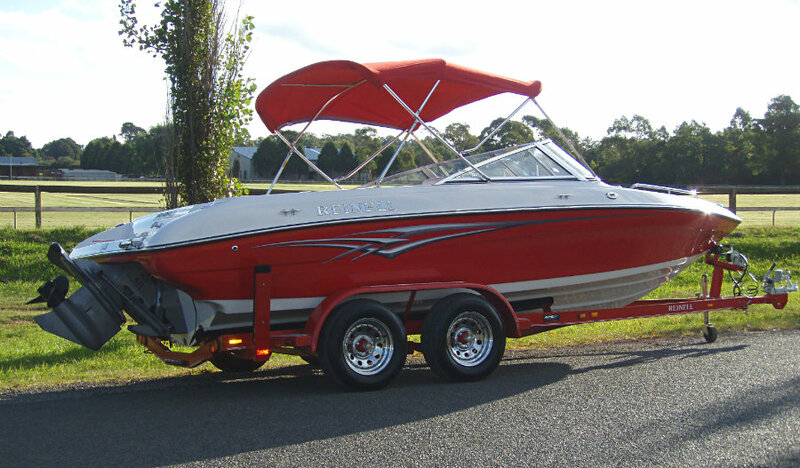 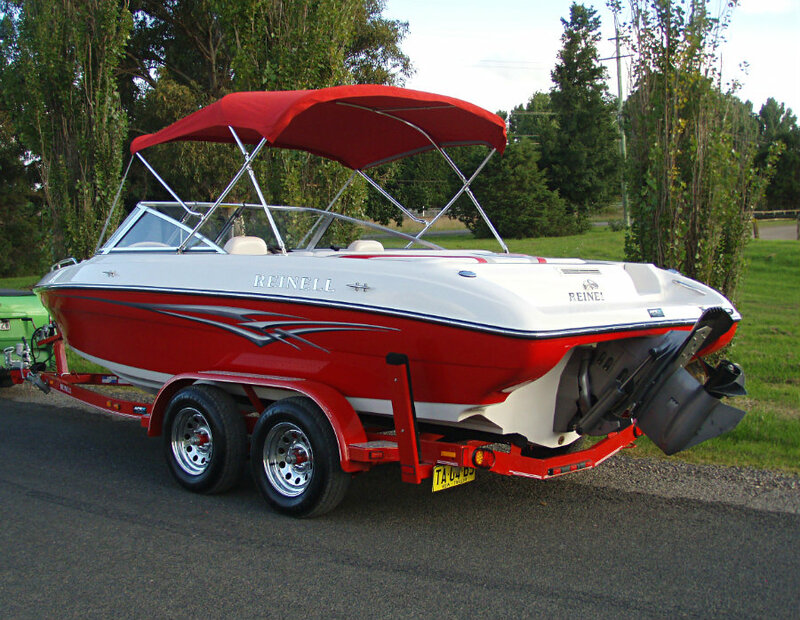 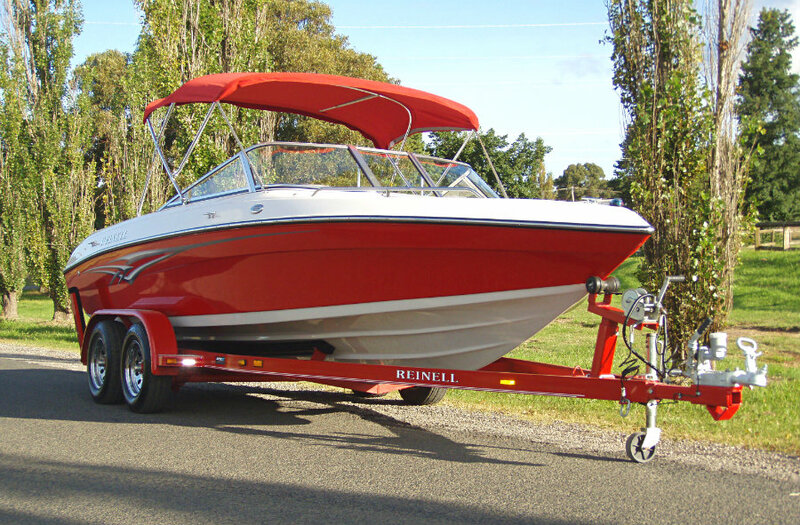 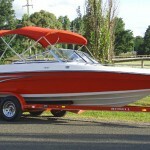 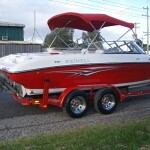 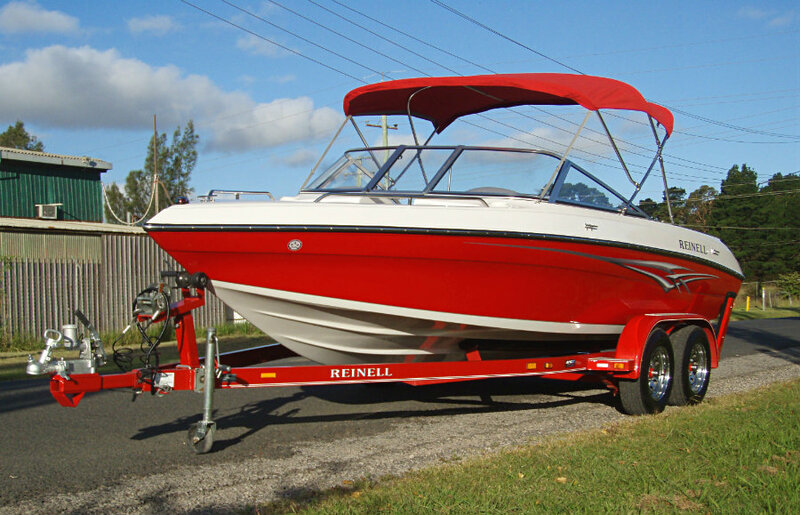 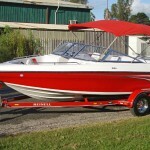 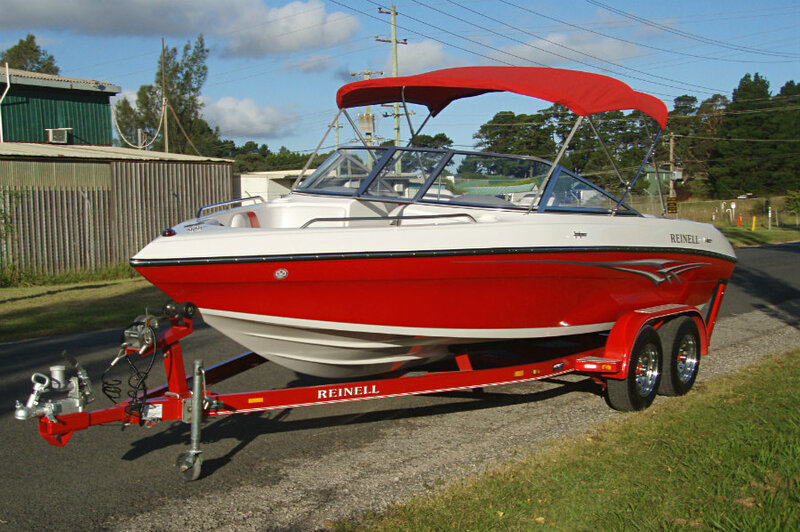 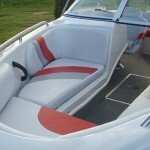 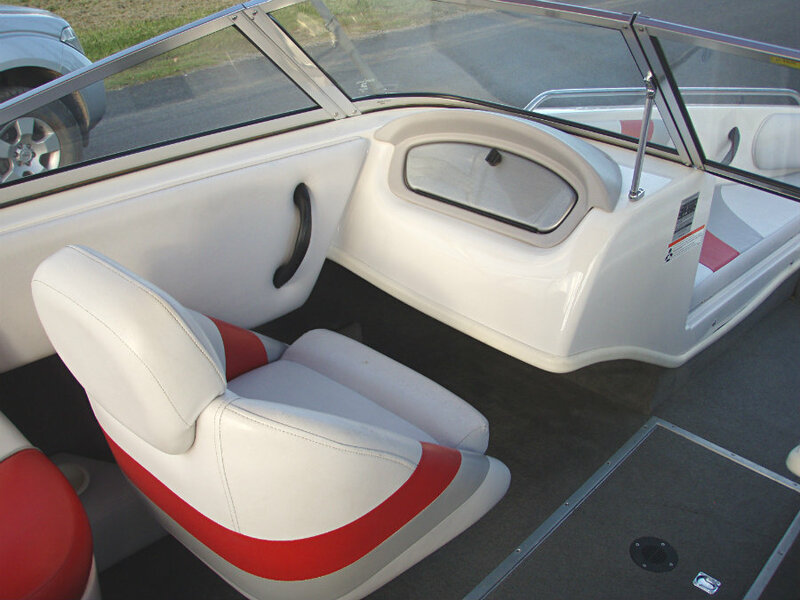 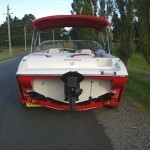 We can offer you with this 204LSE another one-owner freshwater bowrider which is like ‘almost new’ – it is ‘mint’ !! 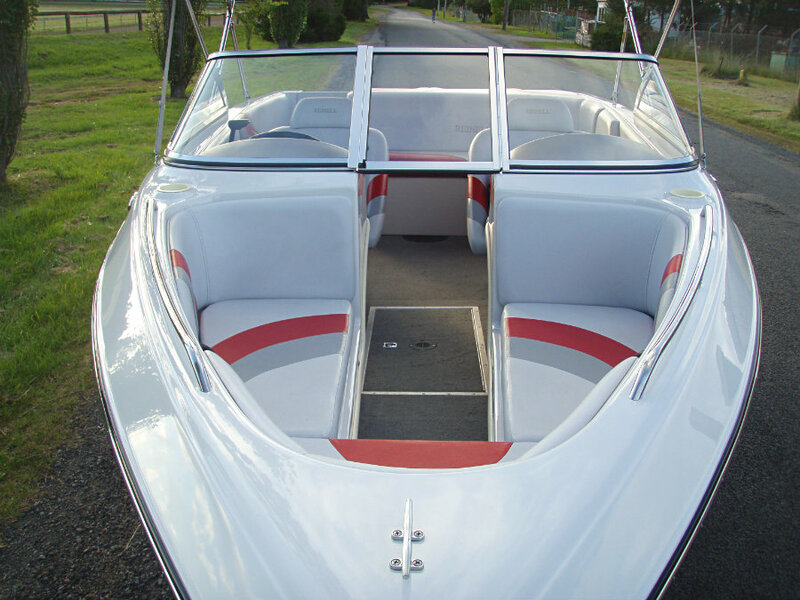 Always stored, covered and serviced routinely this boat is a definite looker for someone in the new boat market. 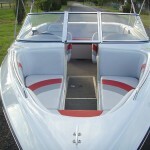 “No Disappointments and No Regrets” here.